A good indication of hard water in Alaska are bath tub rings, dingy laundry, scale deposits, spotty dishes, dry skin, and frequent appliance breakdowns. 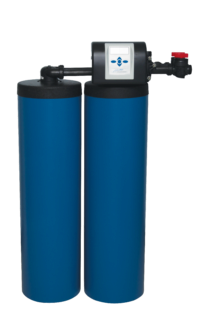 We can give you a free water test to determine what system will work best for you. 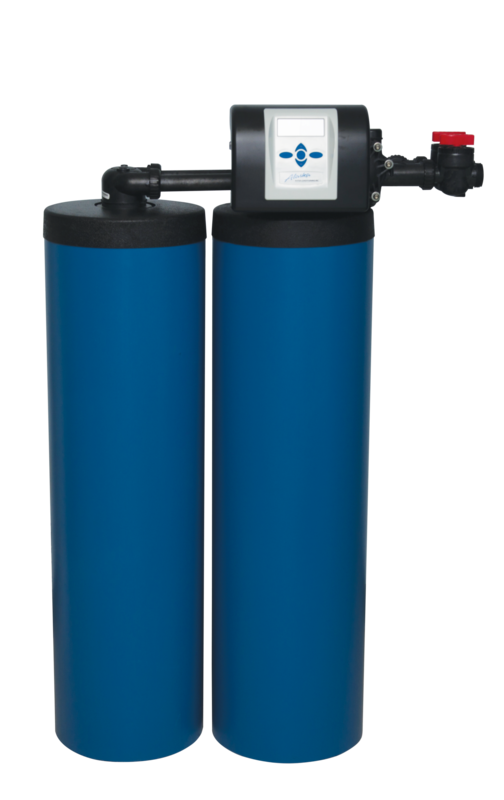 Twin Tank Alaskan Turbo-Clean System provides soft water 24/7.